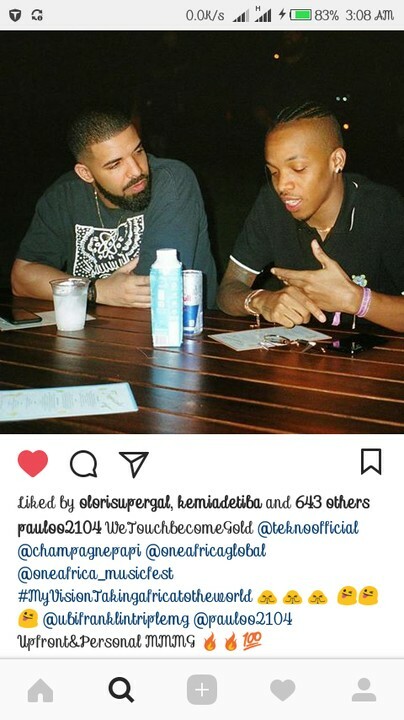 Has American Drake Record label signed Nigerian singer Tekno? 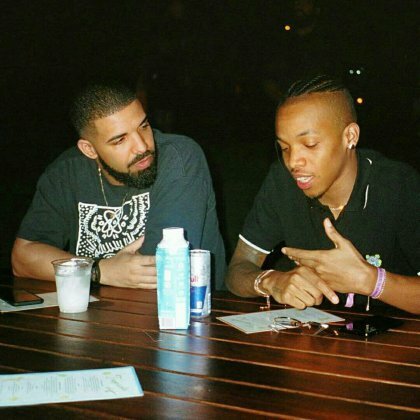 Recently, a report that sprung out about Drake signing Tekno to his label. 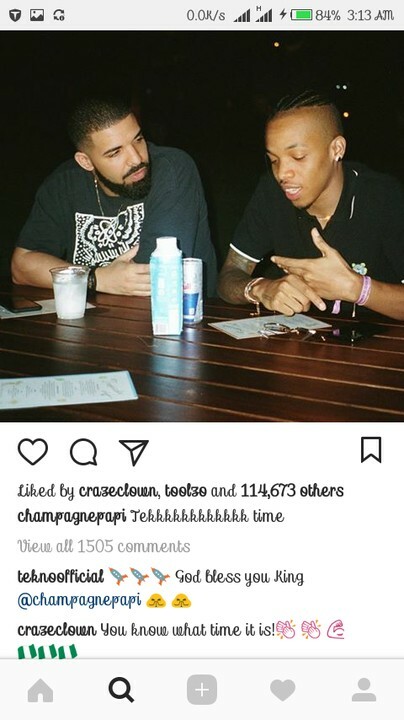 Well it seems the rumors are true as popular promoter Paul o shared this picture of Drake and Tekno having a serious chat. While American rapper, Drake whose Instagram username is Champagnepapi shared the same photo too.